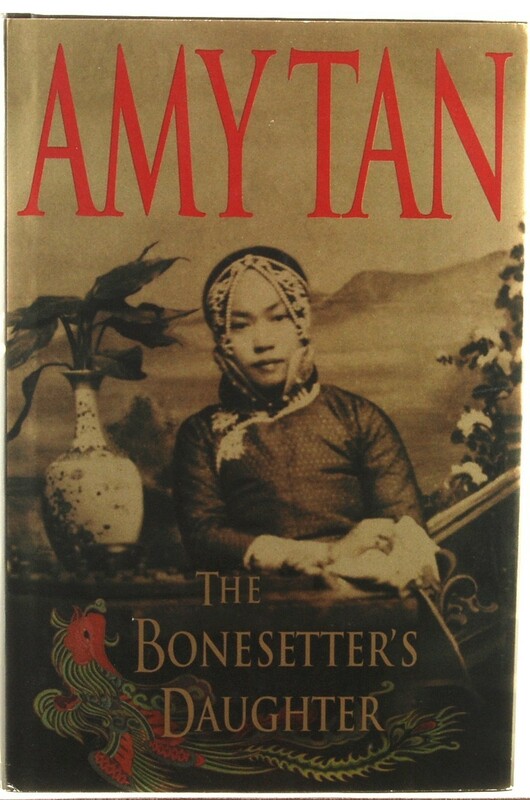 The Bonesetter's Daughter by Amy Tan. Excellent pre-owned condition. 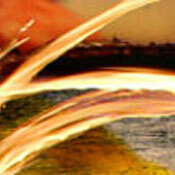 Dust jacket shows very slight signs of wear.